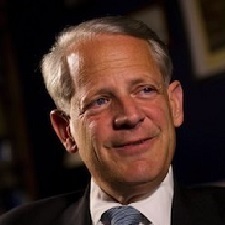 This entry was posted in Traitors and tagged Congress, Congressman, Steve Israel, Steven J. "Steve" Israel, Traitors, Treason. Bookmark the permalink.